There are no parking facilities at this building, however, paid offsite parking is available within 500 meters in the Red Lion Car park. Disabled access and toilet facilities. Parking can be arranged by contacting court security in advance. 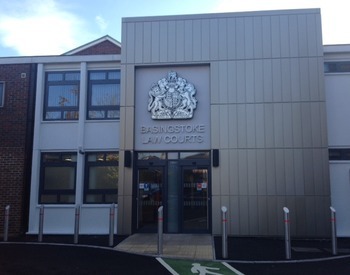 There is limited disabled access to the county court counter and no disabled access to the hearing room. Please telephone the court so that appropriate access arrangements can be made. A cold drink and snack vending machine is available on the ground floor.